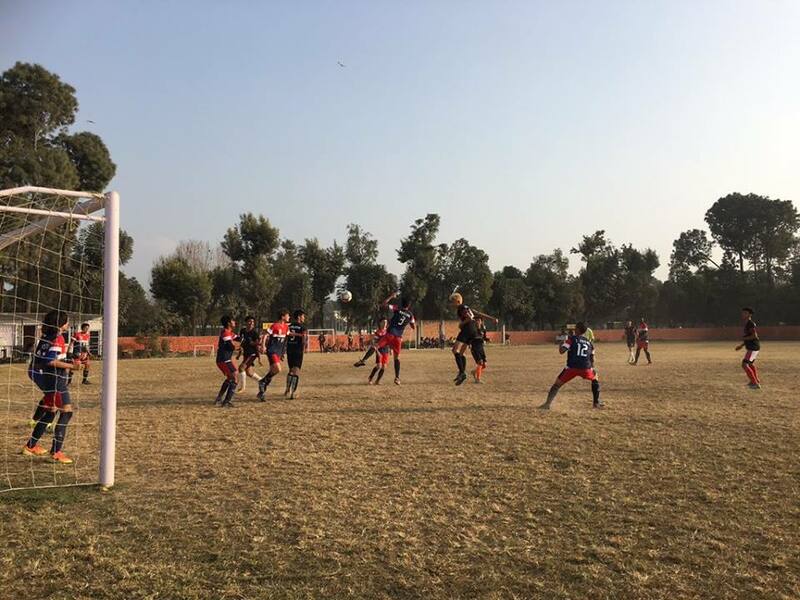 Lincoln Recent News: Snow Leopards Emerge Triumphant In Thanksgiving Double-Header! Snow Leopards Emerge Triumphant In Thanksgiving Double-Header! 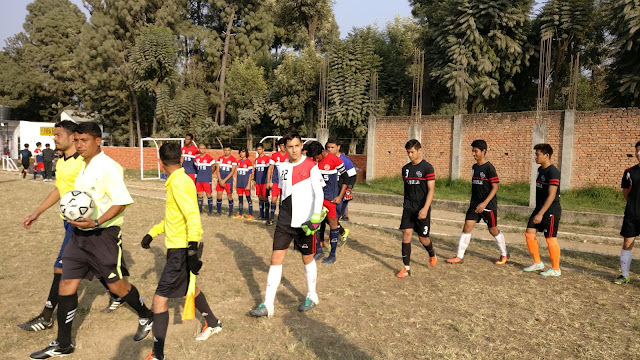 Our Lincoln Boys' Soccer team put on a complete performance against The British School at the Buddhi Bikas Mandal ground in Lagankhel on Friday, emerging as 2-0 winners. The boys worked hard, showed good tactical awareness and took the lead in the first half through a towering header. Lincoln continued to dominate in the 2nd half and were rarely tested in defense with the 2nd goal settling proceedings. At the same time, our all-conquering Girls' Volleyball team hosted the TBS girls in the Lincoln gym for some friendly games. Our Lincoln girls won in straight sets (3-0) showing that despite settling into basketball season, their skills and teamwork are very much still intact.